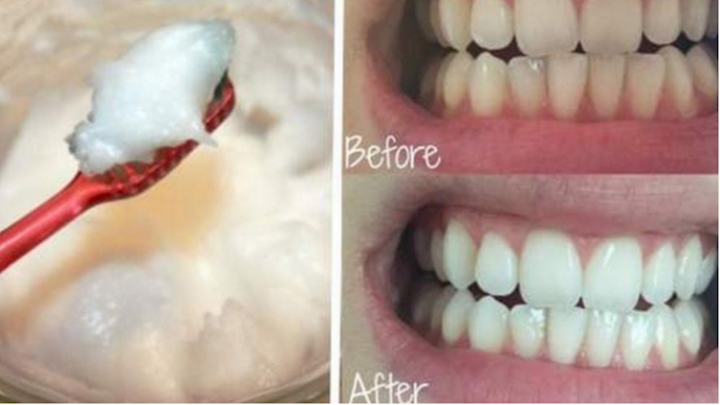 This Natural Oil Is Better Than Your Toothpaste. Can’t Believe These Results! This glorious oil is fantastic for all sorts of things, but you may have never guessed this one. The stuff cleans your teeth! And it does a good job! (we’re equally shocked and intrigued). A six-dollar jar of coconut oil can replace almost everything in your bathroom and mouthwash/toothpaste is no exception. The reasons this works are pretty interesting too! Clean a smaller jar with a tight lid: a baby food jar, small mason jar, anything of that nature. Blend one part baking soda and one part coconut oil. When you’re done that, add three to five drops of sweet orange, peppermint, or other food-grade essential oil for flavor. Finally, allow your paste to cool and set.